Beautiful Willow is looking for a home of her own, she is looking for a home as her owners had to move to accomodation and they couldnt take her with them. 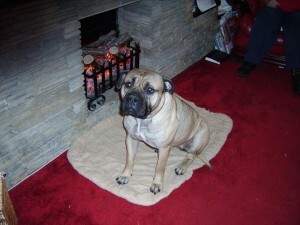 Willow is 3 years old and is good with other dogs, she has a gentle nature. Can you offer this lovely girl a home?